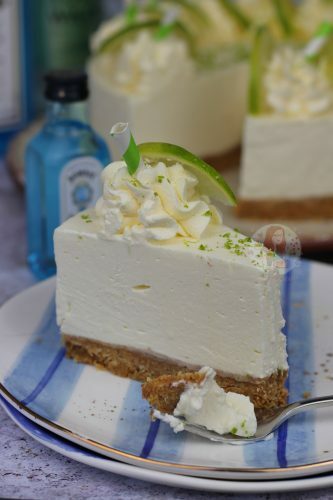 No-Bake Buttery Biscuit Base with a Creamy Delicious Gin and Tonic Cheesecake Filling! You G&T Dessert dreams have been answered! So yes, I went there and I did it and YUMMY. I honestly will say from the beginning, its Gin and Tonic Flavoured (obviously) so if you don’t like Gin… you might want to look at something else delicious like my No-Bake Triple Chocolate Cheesecake. But anyway, back to Gin. I would say that Gin is still a big ‘thing’, and its ever more growing! Particularly in recipes such as my Gin & Tonic Drizzle Cake and like it blows my mind. I still can’t keep up with the response to that recipe, so I obviously being me couldn’t resist doing a cheesecake! 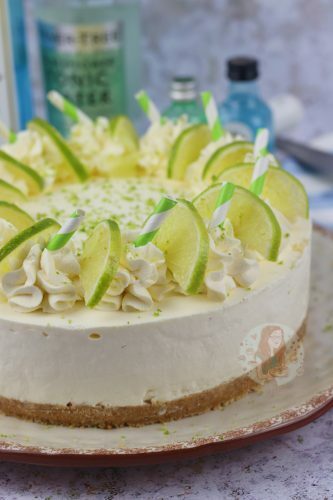 There is something new about this Gin and Tonic Cheesecake recipe however, in the fact that I made it using Gelatine. I’ve never been against using gelatine in the first place, but I would rather make a recipe not using a setting agent as I find it easier, and then its not a problem for those who don’t eat meat. However, with the amount of liquid that has to go into this recipe, and it being a no bake recipe, it needed a bit of a helping hand. 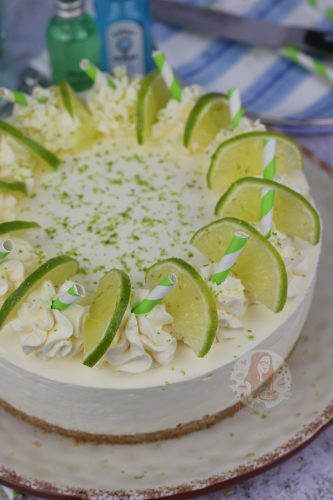 Adding in the smidge of lime helps towards the setting, and using full fat cream cheese and double cream is still a must, but the gelatine is kinda important. You can get vegetarian alternatives these days in nearly all supermarkets, or you can get Gin and Tonic Flavouring to make the recipe cheaper and easier, but I wanted to use actual Gin and actual Tonic. 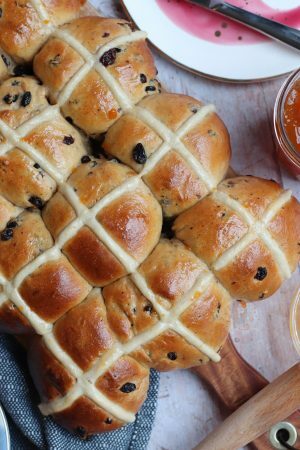 I know this recipe looks relatively simplistic in comparison to my others, but this in a way just doesn’t need much else! It’s also a problem with I’m not sure what on earth I could also use to decorate it that doesn’t require too much effort. 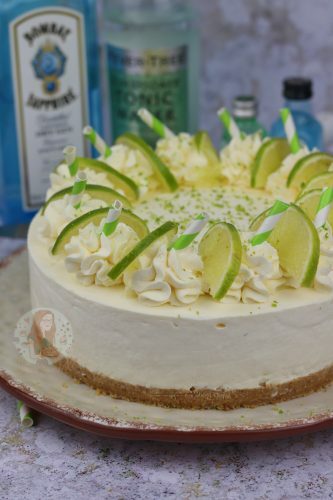 Inspiration isn’t too high for G&T things other than a mini bottle per slice! Too far maybe?! 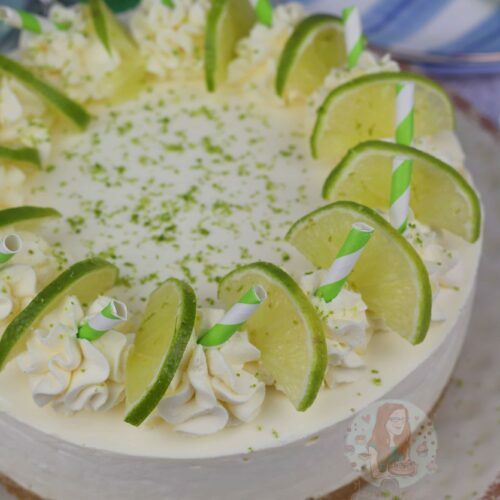 If you aren’t a fan of Lime, you could use Lemon, or something else, or completely leave it out! I think it adds a nice bit of colour to the cheesecake, and that bit of necessary decoration. I do think that the flavour will change depending on which Gin or which Tonic you use, but a stronger flavoured one is best. 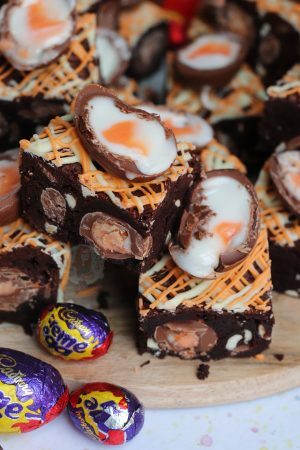 The flavour isn’t overpowering in this recipe, but theres the delicious hint of all things delightful. Blitz the Biscuits in a food processor till they are a fine crumb. Melt the butter separately and then mix into the biscuits. Press the biscuits into the bottom of an 8"/20cm Deep Springform Tin and make sure its firmly pressed down. Refrigerate for now! Get the Gelatine Leaves, and soak them in COLD water for five minutes. They just need to be submerged into the cold water to be soaked. Once they are soaked, add the Gin, Tonic Water and Caster Sugar into a pan and heat so the sugar dissolves. Once its dissolved, take the gelatine leaves out of the cold water, squeeze the excess water out, and add to the hot gin liquid. Mix so that the gelatine leaves dissolve fully. Let the mixture cool for a few minutes, stiring often. In your stand mixer with a whisk attachment, add your Cream Cheese, Icing Sugar, and Lime Juice. Whisk together till smooth. Whilst whisking slowly, pour in the gin liquid slowly so that its incorporating as you whisk. Once all whisked in, whisk for a minute till smooth. Add the mixture to the tin, and smooth over. Leave to set in the fridge for 5-6 hours, or preferably over night. Whisk together the Double Cream and Icing Sugar until smooth. 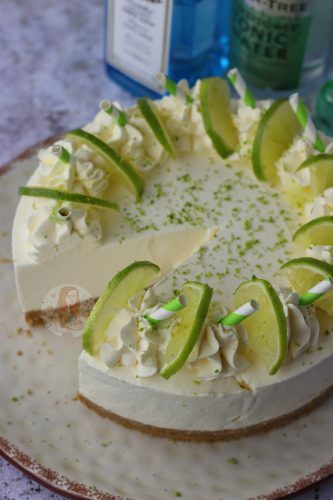 Pipe onto your Cheesecake in swirls, and add a slice of lime per swirl. Sprinkle the zest of a Lime on top of the cheesecake, and if you want (for decoration only) add a little straw for decoration! For my Cheesecakes, I don't personally line or grease my tins, but you can if you want to. When removing mine, I just run a knife underneath the cheesecake, and it lifts off the base. I used Gelatine in this recipe because there was a lot of liquid to add the flavour in. If you'd rather not use Gelatine, you can use Vege-Gels which now exist as a vegetarian alternative (follow its packet instructions), or even use 3tsps of G&T Flavouring that you can buy at Sainsbury's now! 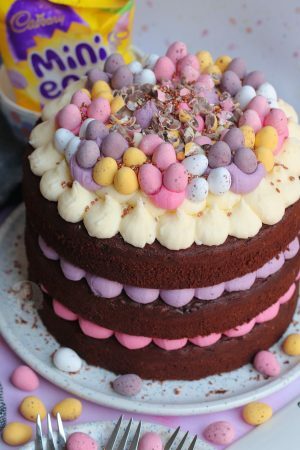 I use a 8"/20cm Deep Springform tin for my recipe, and it fits it perfectly! I use a 2D Closed Star Piping Tip for decoration, and some Green Stripey Straws for the decorational straws! This Cheesecake will last for 3 days in a fridge! Older Next post: Valentines Cookie Bars! Newer Previous post: S’mores Dip! I’ve got a quick question about the gelatine, isn’t that a very large amount of gelatine for the cheesecake? No, not at all. If you use the same ones, the Dr Oetker ones, it’s the right amount as it sets it perfectly. 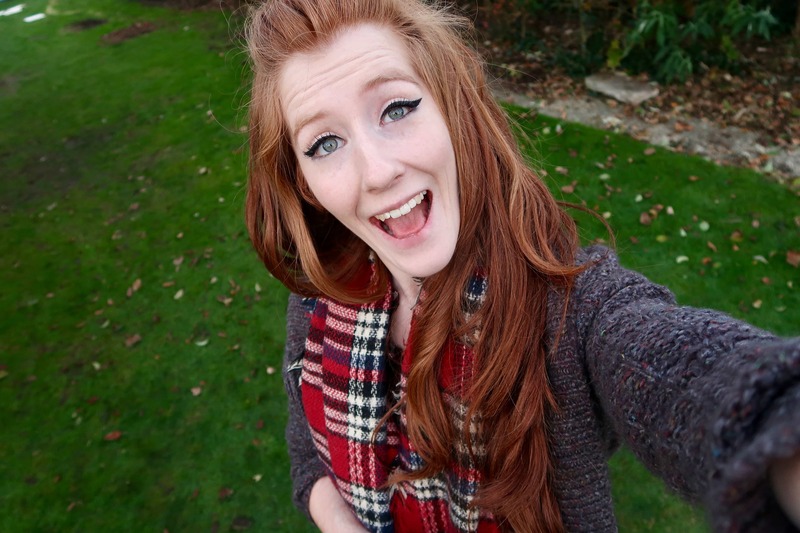 I would like to make this slightly lighter/healthier ! Would it be possible to replace the full fat cream cheese with quark ? And possibly the double cream with crème fraîche ? I’ve never tried, as you need full-fat ingredients to help make it set properly. So I made this cheesecake, but with reduced fat cream cheese and sugar free digestive biscuits. It was a success !! I would like to make this delicious looking cheesecake but can’t get gelatine leaves here!! Can I use powdered gelatine? And if so how much should I use? This cheesecake is very similar to one I’ve always made from a very old recipe. That used lemon jelly and lemon juice. I shall definitively be trying yours it sounds wonderful. The person who asked about freezing , my recipe I did freeze once but it altered the texture and I wouldn’t recommend. Exactly as you said. 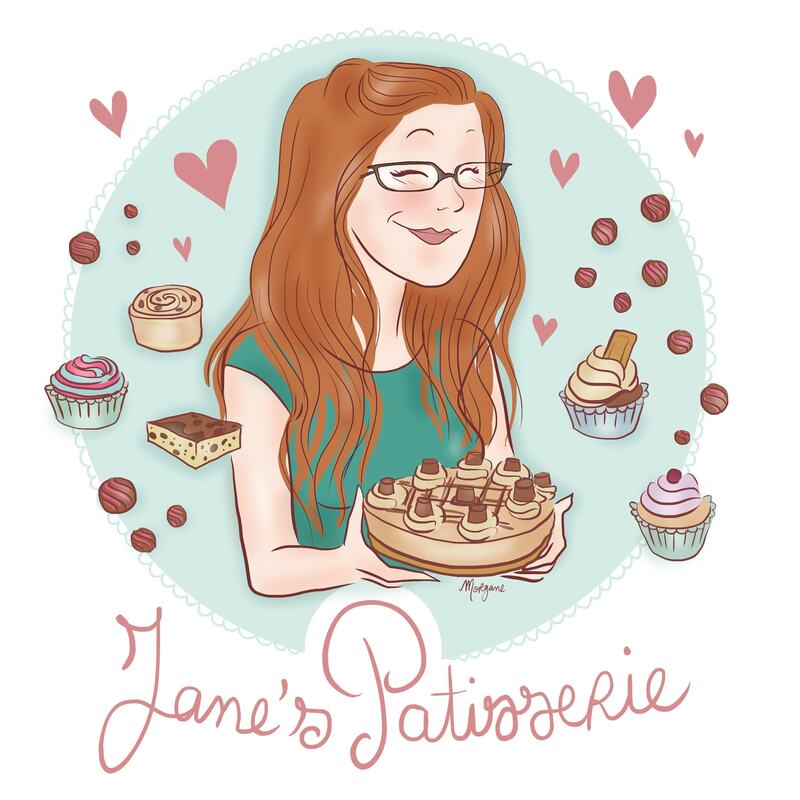 I’ve recently gotten into gin and wines of all sorts and I’m a dessert fiend too. It was only a matter of time before I put the two together. Thanks for this recipe, I can’t wait to try it. If I decide to make this veggie friendly do I use the vege-gels and the g&t flavouring in place of the gelatine, gin and tonic? 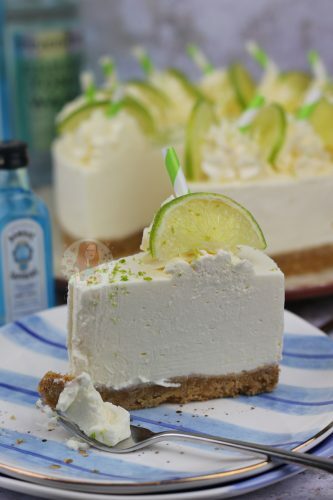 You can still use gin and tonic in the cheesecake, but use the vegetarian setting agent. Or, yes you can still use the flavouring! Hi, can I freeze this cheesecake? I want to make it for a friend’s birthday but work most days so was wondering if I could make it on my day off and freeze till the weekend. I’ve just made this for a friends dinner party later, I’m hoping they will be impressed. The recipe was so easy to follow!